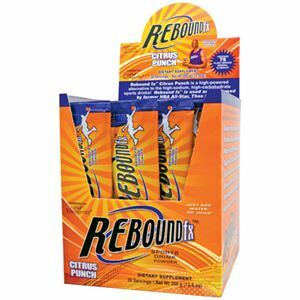 Rebound fx™ Citrus Punch is a high-powered alternative to the high-sodium, high carbohydrate sports drinks used by others! Supplying quick sustained energy while offering a balance of antioxidants, natural herbs and the minerals that must be replenished in order for the body to function at optimal levels! 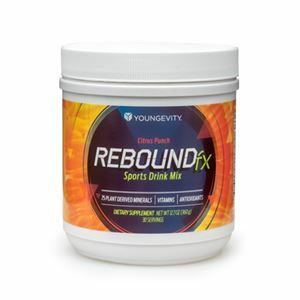 * Rebound fx™ Citrus Punch is endorsed and promoted by former NBA All-Star Theo Ratliff BENEFITS: Promotes healthy exercise* Supports optimal well-being* Supports cardiovascular health* Supports the immune system* Boosts energy and stamina* Great citrus taste! DIRECTIONS: Mix 1 ounce (2 tablespoons) of Rebound fx™ with at least 10 ounces of filtered water. Drink the mixture before during and after physical activity. Store in a cool environment after opening. 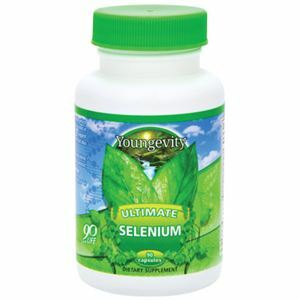 As with any nutritional supplement program seek the advice of your healthcare professional. WARNING: If you are pregnant nursing or taking medications consult with your healthcare professional before using this product. 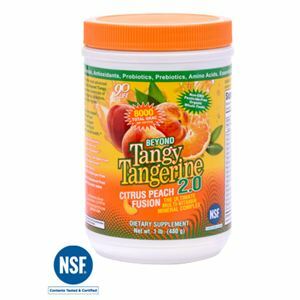 Vitamin A, Vitamin C, Vitamin D-3, Vitamin E, Vitamin B-1, Vitamin B-2, Vitamin B-3, Vitamin B-6, Folic Acid, Vitamin B-12, Biotin, Pantothenic Acid, Choline, Inositol, Potassium, Amino Acid Complex, (Proprietary Formula: Alanine, Aspartic Acid, Cystine, Glutamic Acid, Glycine, Histidine, Isoleucine, Leucine, Lysine, Methionine, Phenylalanine, Proline, Serine, Threonine, Tyrosine, Valine), Taurine, Green Tea Extract, Ginseng Root Extract, Glucono Delta Lactone, Plant Derived Minerals, Natural Custom Blend Fruit Juice Concentrate, Monosaccharide, Oligosaccharides, Polysaccharides, Natural Fruit Flavor, Citric Acid, Stevia.